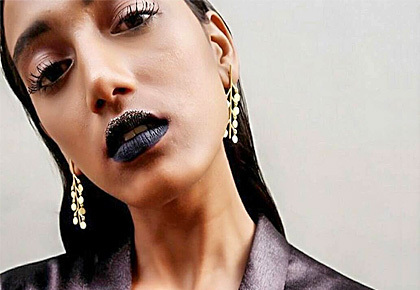 Model Akshara Balakrishnaa, 21, who moved from Bengaluru to Mumbai to pursue a career in modelling, tells Anita Aikara/Rediff.com what it is like to be a dark skinned model in India. 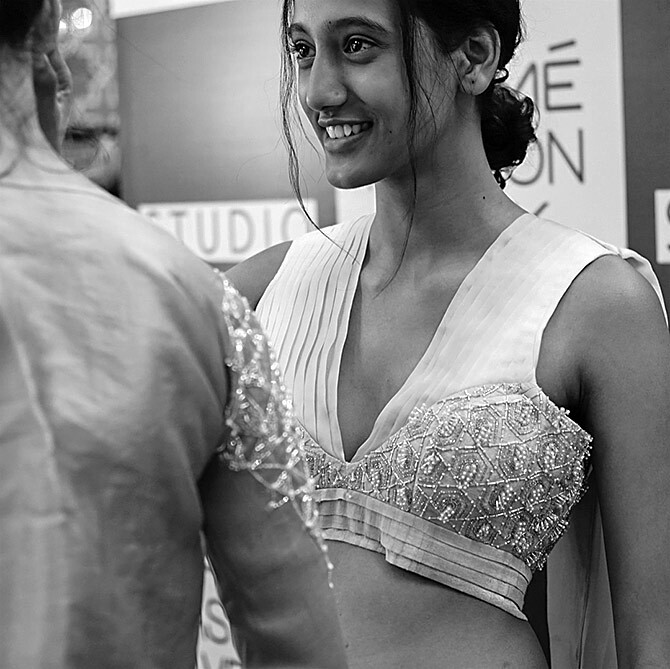 How does it feel working for Lakme Fashion Week? This is my second season at Lakme Fashion Week. The exposure here is great and as a model, I get to learn a lot of things and meet several people every time I come to Lakme. With every season, I get to grow as a model. 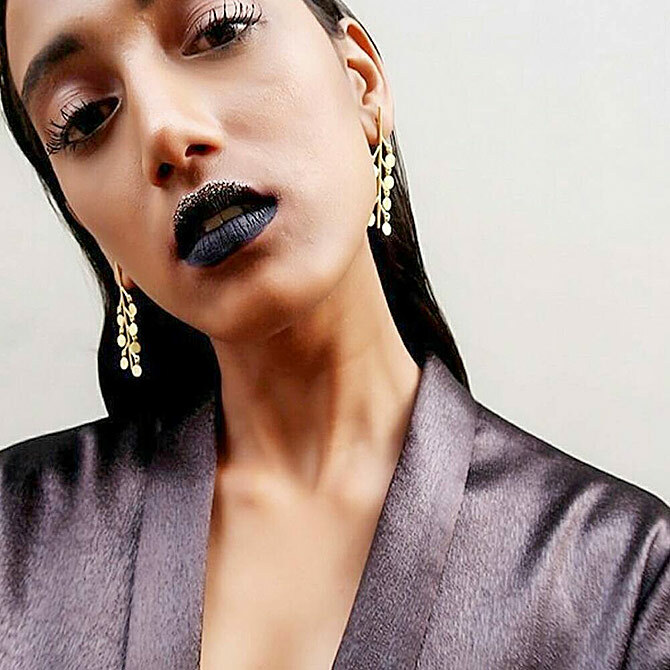 What is it like to be a dusky model in the fashion industry? 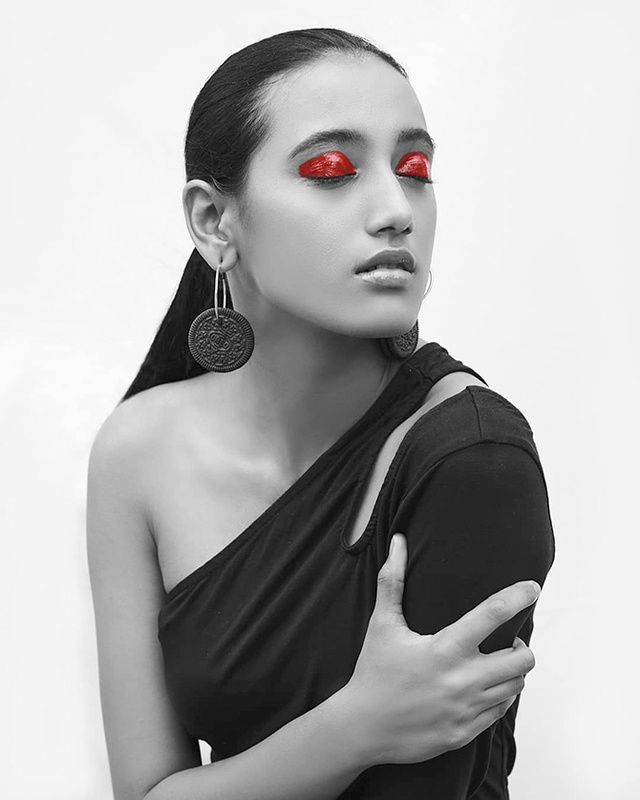 Initially, I did face several challenges making the cut as a model because of my skin colour. 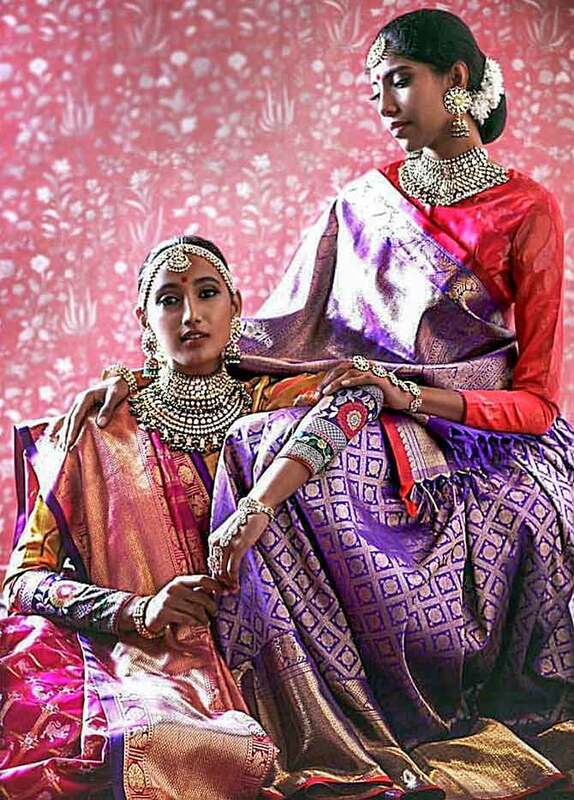 I have a dusky complexion and people think that dark-skinned models don't work well. Things are evolving in the industry and I hope it gets better. Nowadays, I see a lot of dusky models getting editorials, internationally and in India too. My all-time idol is Sushmita Sen. I always admired her and think she is really beautiful. I remember watching her win the Miss Universe title back in 1994. At that time I thought I need to get there. In my head, I always knew that I had to be a model. So, I gave it my 100 per cent. I have been an athlete and played basketball at the national level, but I have wanted to be a model for long. In college, my main focus was to finish my degree and then get into modelling. I graduated in commerce and moved to Mumbai from Bengaluru, my hometown. I had a little difficulty convincing my parents initially. They explained the pros and cons of the industry to me and hoped that I'd change my mind. But now they have accepted my decision. Everyone's so punctual here. There's great discipline. Modelling has taught me to respect people the way they are. Something you'd like to change about the fashion industry? There is a lot of importance given to fair-skin models and I'd like that to change. They tend to get a lot of preference as compared to dark-skin models. And I feel that's really unfair. While the industry is opening up and embracing dark skin, it is still a long way to go. What do you do when you are not modelling? I love to play outdoor sports like basketball and badminton. I am also planning to pursue my further studies. I'd love to study digital marketing. I like to travel and explore new places. How has the experience in Mumbai been? I'm a Bengaluru girl who has moved to Mumbai. I really like the vibe here. People are very welcoming and there's lot to experience in the city. I have tried a lot of Mumbai's street food and I really love the vada pav here. I have a weakness for chocolates. On Sundays, I usually cheat. However, if I binge a lot, then I make sure I workout double in the following week. 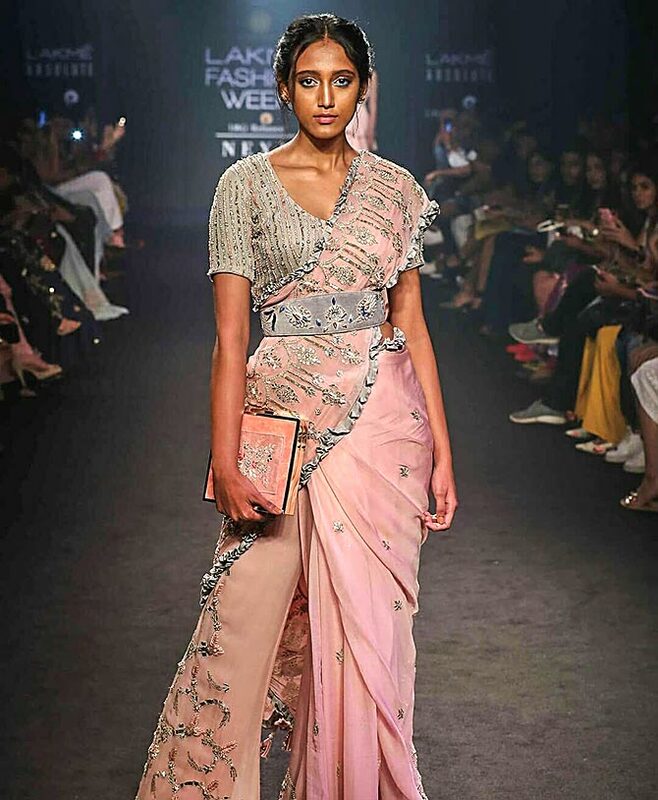 What's your biggest fear when you walk the ramp? I am really scared of sneezing. Thankfully, my fear hasn't come true as yet. How do you prepare yourself before a show? I always prep myself mentally before going on stage. I try to focus and just look at the camera when I walk the ramp. I avoid blinking and keep telling myself to just enjoy the walk. Do you have any message for aspiring models? Be yourself and don't try to impress anyone. You need to be loyal to what you do. As for your skincare routine, you need to drink lots of water and stay hydrated. Be a check on what you eat and make sure you workout well. Pix: The bad boys of fashion are here!